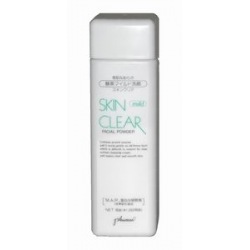 Excellent cleanser for face and body. Protein enzyme helps create softer, smoother and clearer skin. Rejuvenates skin by adding moisture and reducing wrinkles for a younger, healthier and fresher skin.